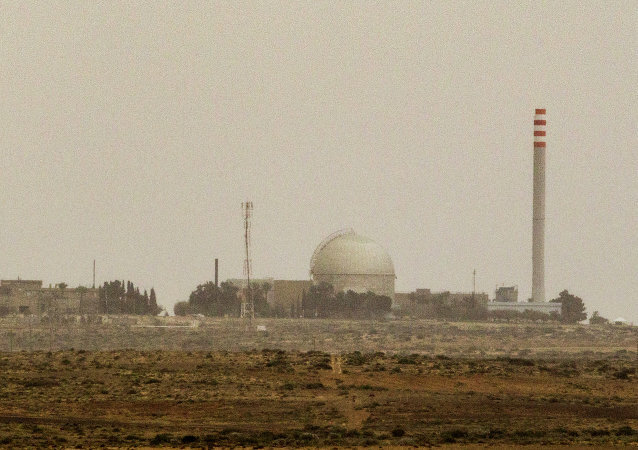 Riyadh has been showing interest in building nuclear power plants as a mean to diversify its energy supplies as a significant part of the fossil fuel produced in the country is consumed to power its growing electricity needs. Iran's Supreme Leader Slams Saudi Arabia as "Despotic, Tyrannical Regime"
Riyadh broke off diplomatic relations with Tehran in 2016 after its diplomatic facilities were attacked by Iranians protesting against the execution of a famous Shiite cleric in Saudi Arabia. Materials science specialists from the National University of Science and Technology MISIS (NUST MISIS), have developed a unique three-layer steel-vanadium-steel material that can withstand temperatures of up to 700 degrees Celsius for prolonged periods, as well as high radiation levels, mechanical stress and aggressive chemicals. Iranian Foreign Minister Mohammad Javad Zarif has called the US plans to sell nuclear technology to Saudi Arabia 'an act of hypocrisy'. Mr Zarif tweeted "first a dismembered journalist, now the illicit sale of nuclear technology to Saudi Arabia fully expose US hypocrisy". On Tuesday, US House Oversight Committee Chairman Elijah Cummings said that the Democrats were launching an investigation into a plan by US President Donald Trump administration to transfer sensitive nuclear technology to Saudi Arabia despite warnings from national security officials. Scientists from the National Research Nuclear University MEPhI have developed a new coating for nuclear reactor fuel element containers. 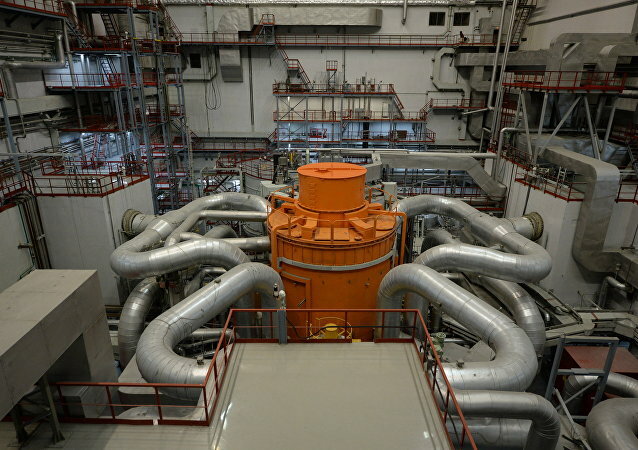 This will make it possible to create tolerant nuclear fuel by manufacturing containers with protective chromium-content coating for irradiation inside the Modernized International Reactor (MIR). 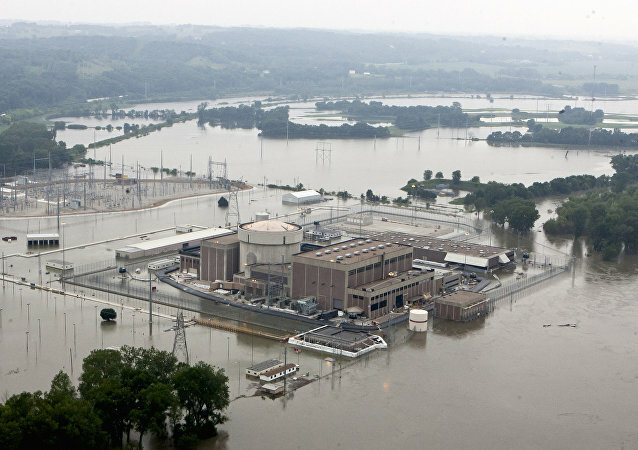 The US’ top nuclear lab is touting a new nuclear micro-reactor than can provide electricity quickly in remote places. While the driving force behind the research is battlefield utility, the technology’s potential applications are boundless, from space missions to islands to disaster areas. And they say it’s safer than conventional reactors, too. 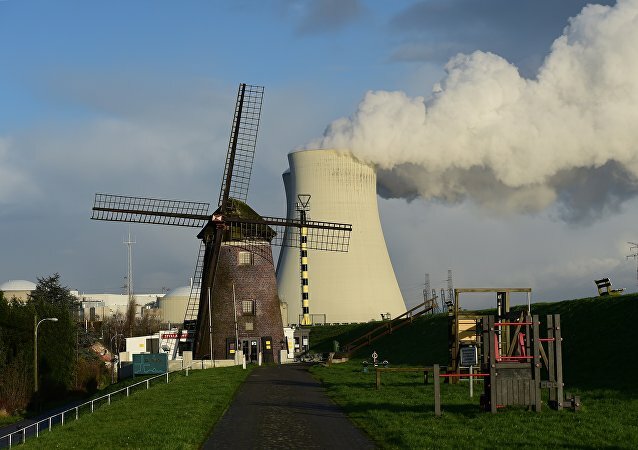 BRUSSELS (Sputnik) - Five out of seven reactors of the two Belgian nuclear power stations have been stopped, the press service of the Federal Agency for Nuclear Control (AFCN) confirmed to Sputnik Thursday. MOSCOW (Sputnik) - Iran will soon receive a second batch of 20 percent-enriched uranium which has been kept in Russia under the nuclear deal and now will be used at the Tehran nuclear reactor, Behrouz Kamalvandi, the Iranian Atomic Energy Organization spokesman, said on Saturday. 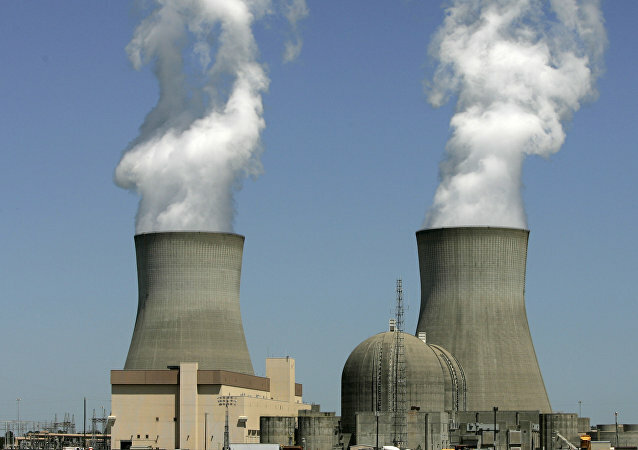 WASHINGTON (Sputnik) - The Trump administration’s proposed new draft rules for decommissioning nuclear reactors would weaken safety, security and emergency preparedness, four Democratic senators warned in a letter to the Nuclear Regulatory Commission on Tuesday. MOSCOW (Sputnik) - Russia may help South Korea to build a ready-to-operate nuclear power plant for maritime propulsion using the RITM-200 reactor as a basis for its design, JSC Afrikantov OKBM, a subsidiary of Rosatom nuclear corporation, said in a 2017 annual report made public on Tuesday. With the construction of the first unit of Bangladesh's nuclear power plant (NPP) at Rooppur advancing rapidly, the stage is all set for the construction of the second unit. Prime Minister Sheikh Hasina will be pouring the first concrete at the construction site of the second unit on Saturday. Bangladesh officials and locals in Rooppur have said that the nuclear power plant at Rooppur has brought modern infrastructure and various job opportunities to the region. The power plant will likely generate electricity to meet demands from crucial industries, thus providing a major push to the country’s economic goals. 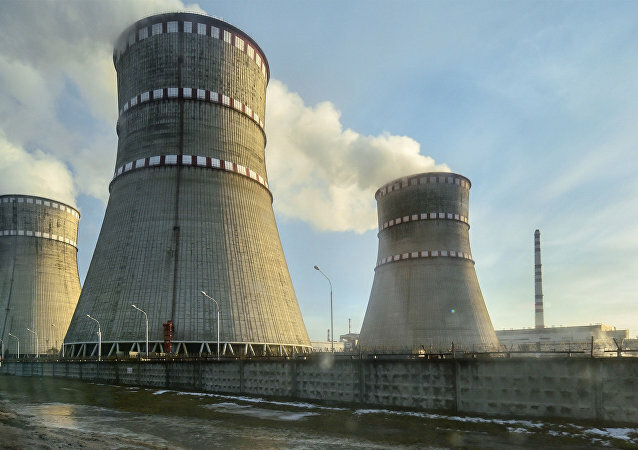 Cooperating with students from the National Research Nuclear University MEPhI, Kurchatov Institute scientists have used their new technology, to perhaps extend service life of the VVER-440 reactor up to 45 years, saving the cost of dismantling the old facilities. The results of the research have been published in the Journal of Nuclear Materials. Japanese residents are fighting a government proposal to use soil contaminated with radiation from the area of the Fukushima Daiichi nuclear power plant for agriculture and road construction. 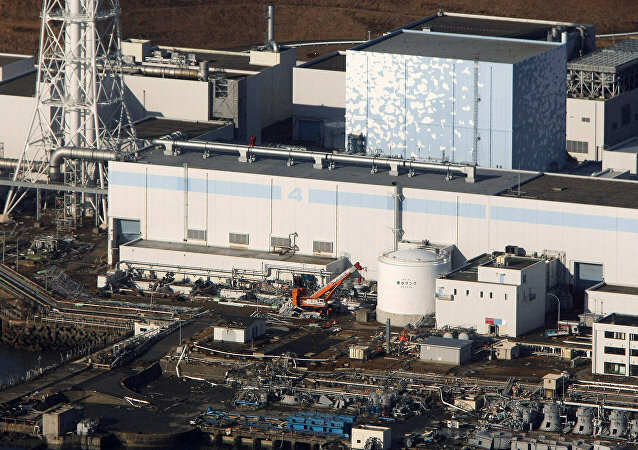 Due to an increased level of radiation in the given block, maintenance works in the reactor have been most recently handicapped, but the maintenance company says there is no need to worry. Thirty-two years have passed since the horrible disaster at the Chernobyl nuclear power plant showed the world how disastrous peaceful nuclear energy can be, if proper security precautions aren't implemented. 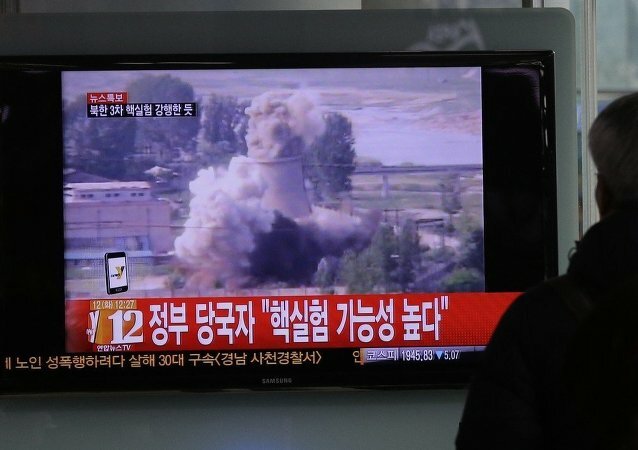 An experimental light water nuclear reactor is likely up and running at North Korea’s major nuclear facility, according to recent satellite imagery, meaning Pyongyang now has more ways to produce plutonium that could be used for nuclear weapons.